Alan presented the new Research Links Page which replaced the Links Page which was outdated. Several links in question were updated and tested in the new Research Links Page. We also explored several website functions and how to update information by adding Calendar of Events, posts to the Home Page and Member Profiles. We will be looking at ways to insert photos into Family Tree Maker, and discussing ways to organize your photos so you can easily find what you want. Bring your laptop or tablet so you can practice these techniques on the spot. In this meeting we'll discuss different DNA products: FTDNA, AncestryDNA, 23andMe, Geographic Geno 2.0 and MyHeritage. Actual samples and results for each will be presented. 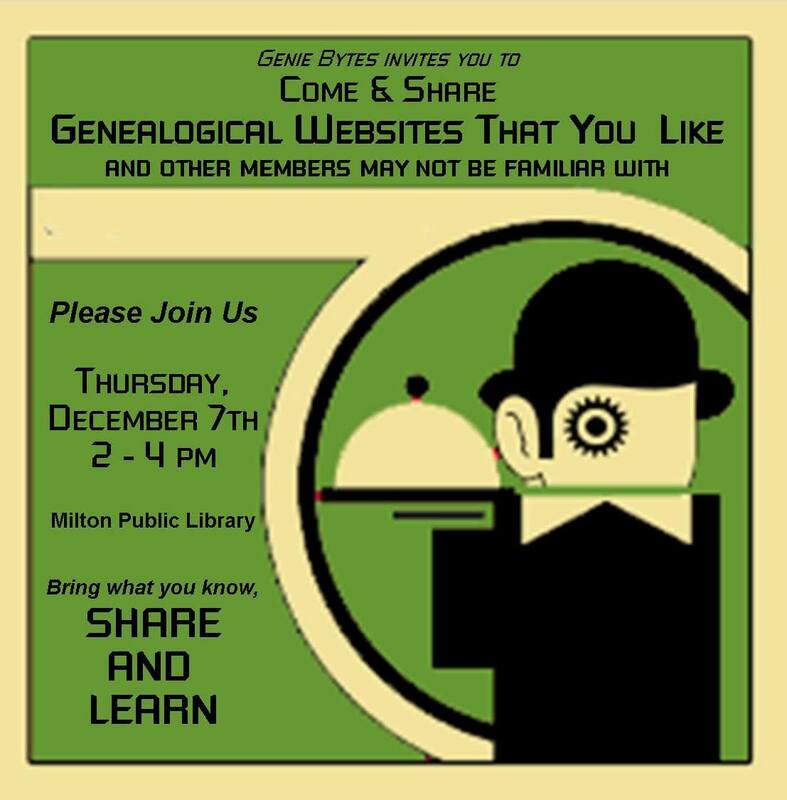 We'll explore using charts and graphs in organizing and analyzing the results of our genealogical research. We'll look at Excel and Word, and any other formats that folks want to suggest. We're asking people to be ready to offer any thoughts they have on using any formats that they have found to be helpful - or not. A YouTube presentation by Blaine T. Bettinger and group discussion afterwards. Aspects of firewalls, private vs. public clouds and backup strategies will be discussed. 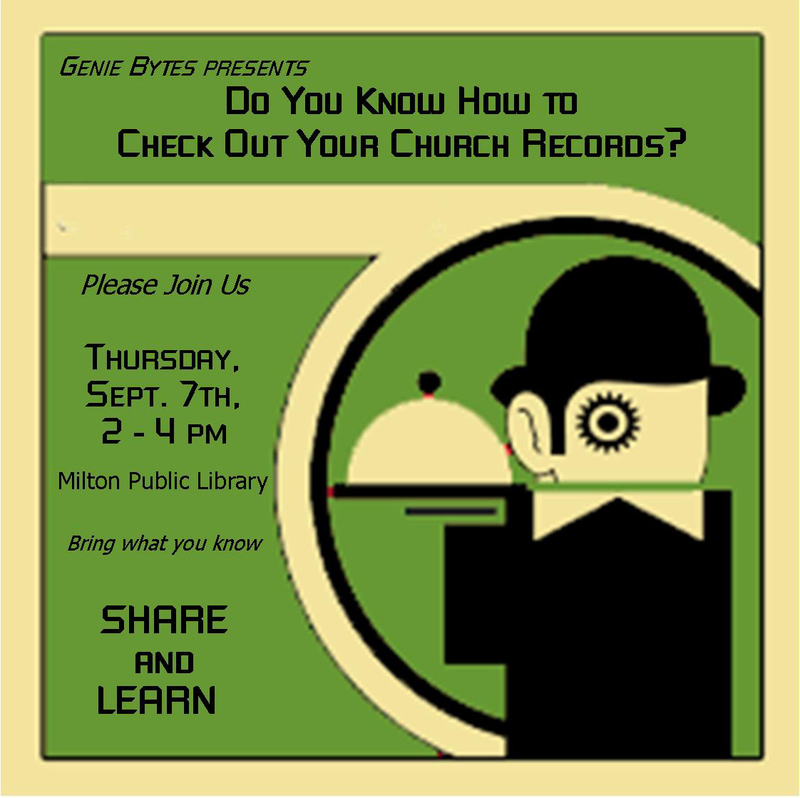 Do You Know How to Checkout Your Church Records? Church records aren't always easy to find or access, but online resources make this task easier. We hope this discussion will help get you started exploring the possibilities. Where did my file/folder go?, Firewalls, Clouds, Backup and Recovery Strategies were discussed. See presentation for discussion outline. Today we will discuss technology updates, the progress of the new 2017 Familty Tree Maker from Mackiev, Legacy software and other family tree software solutions, DNA updates including AncestryDNA genetic communities. This session finishes the November meeting where we did not get to discuss Family Tree Maker, RootsMagic and Family Heritage software. And, we will update our discussions on DNA research using FTDNA, National Genographic Geno 2.0, 23andME, AncestryDNA and for you pet lovers .. a look at pet DNA testing for breed specific. 101 Best Genealogy Websites: Discuss the Family Trees September 2016 issue and our SCGS website links.